I don’t know about you, but when it comes to slotting in time between my precious weekend activities to clean the house, I can’t bring myself to do it. 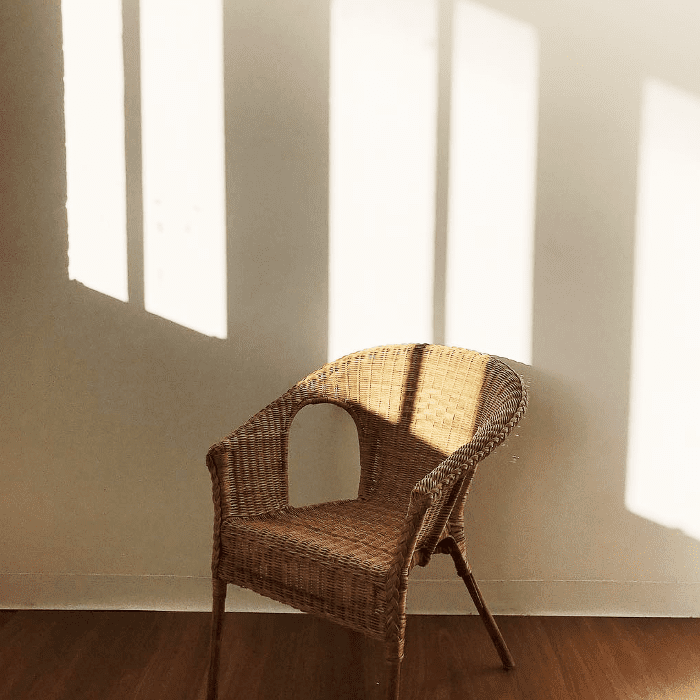 But, whether you are a decluttering aficionado or dread the task of spring cleaning at the same time each year (like me), one thing is for sure: There’s nothing like a decent clean-out to bring in the new season with a fresh feeling and a new perspective. Since we’re welcoming spring, now is the perfect time to begin thinking about simple ways to feng shui your space. So, to help you rekindle an interior romance with your home, we’ve found the five easy cleaning tricks that won’t take up your entire weekend and give every room in your house a makeover. Thankfully, getting through your entire home in one weekend isn’t the only way to go about cleaning your home, Apartment Therapy suggests that the best method for a cleaning-overhaul is to allocate 20-minutes to a specific spot and stop when the time is up (a type of micro-cleaning method if you will). Giving yourself this deadline, means you can slowly chip away at your to-do list, while also enjoying the sunshine. See the best tips we’re adding to our schedules below. Cold, wet days in winter often have the ability to leave a long-lasting musky and damp smell in your home. To quicken the process of creating the fresh scent that spring demands, cleaning expert Maxwell Gillingham-Ryan, has told Redbook that a burning beeswax candle will freshen up any space, almost instantly. “An all-natural one with a mild scent will help clear the air.” He also suggests adding baking soda to carpet before vacuuming, to get rid of odours. Breathing in harsh chemicals while you feverishly scrub at your neglected surfaces can be a major reason to procrastinate cleaning. Andreia Shelley from Ideal Home suggests looking into your cupboards for natural and equally effective ingredients, such as lemons and cucumbers. Also, president of Molly Maid, Meg Roberts shared her wisdom with Refinery 29, saying that the outside of cucumber peels are the best way to remove scuffs on walls and tables, and the leaving lemon juice on tricky edges, then wiping can remove dirt, limescale, and rust. Japanese tidying guru, Marie Kondo is queen of the cleaning revolution. In her book, The Life-Changing Magic of Tidying Up, she suggests decluttering everything you don’t use before even picking up the duster. “Do not even think of putting your things away until you have finished the process of discarding,” says Kondo. Also advising, “As soon as you think, ‘I wonder if it will fit in this drawer,’” the work of discarding comes to a halt. It seems a strange idea to have cleaning products in every room of your home, but Samantha Pregenzer, owner of Simply Organized, told Psychologies that keeping a fully-stocked cleaning artillery in each room of your home is key. “I find it helpful to have cleaning caddies in each zone of the home—one for the bathroom, one for the kitchen, one for the living room,” she says. “That way, you have all the products you may need where you will need them,” without wasting the time to hunt them down.